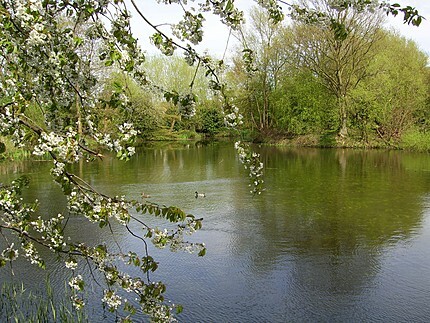 This is a view of Parrs Pool in the spring time. 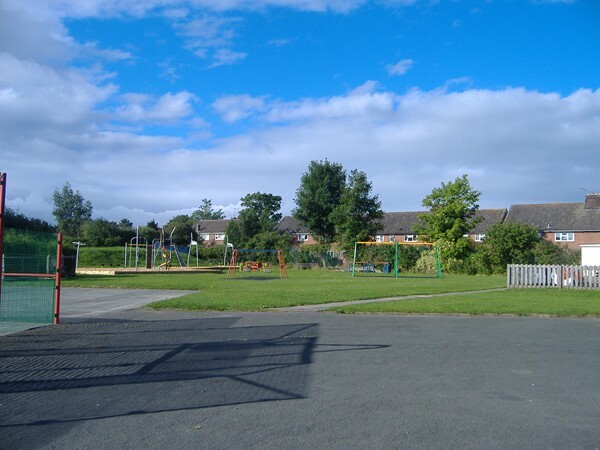 In November 2008 a path running from Brookfield down to and around the pool was completed. Parrs Pool is now accessable all year round and is suitable for wheelchair and pushchair use. You can access the path from Brookfield kissing gate. 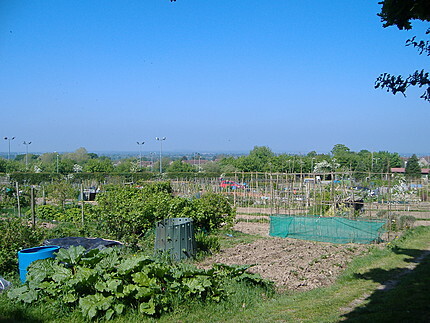 This is a view of the allotments that are managed by the Bayston Hill Allotment Assocation. Please contact Alan Rogers for further information and to be put on the waiting list for an allotment plot. 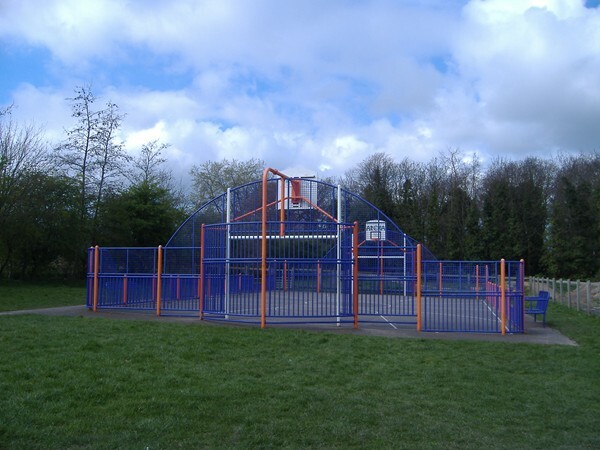 The Long Meadow Play Area is for children aged 2 to 11 years of age. New play equipment was installed and opened in September for the 7-11 age group. 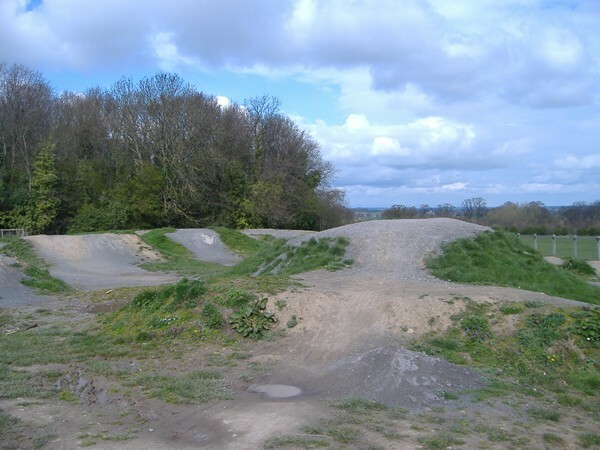 The BMX Track is situated further up the lane from the Pavilion, off Lythwood Road. This BMX track is for the older children. 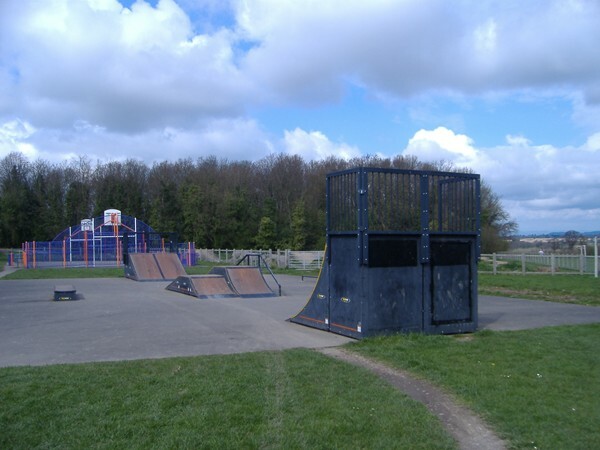 The Skateboard Park is situated next to the BMX track which is further up the lane from the Pavilion, off Lythwood Road. 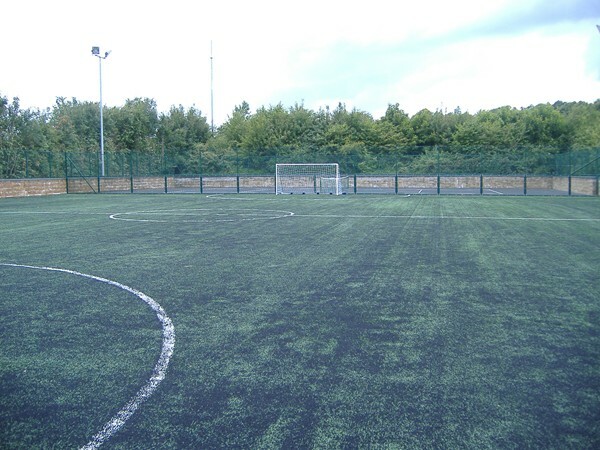 The Multi Use Games Area is situated between the BMX track and Skateboard park, past the Lythwood Sports Complex. The bowling green and club house are situated within the Sports Pavilion on Lythwood Road. 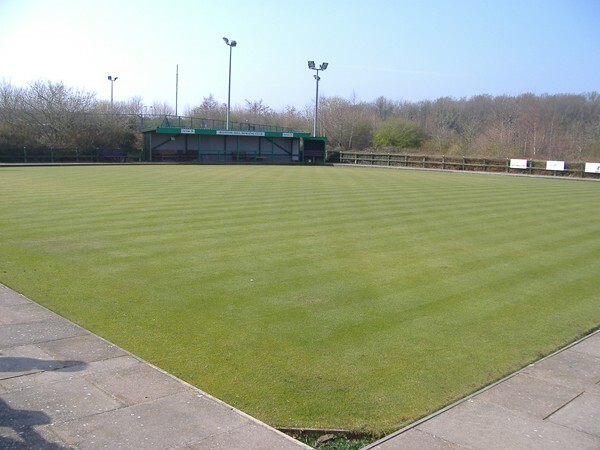 The bowling green is managed by Bayston Hill Crown Green Bowling Club and anyone interested in further information about the club please contact the Secretary, Dave Kibbler on 01743 873496.